CIH Ventures Ltd, the parent company of Discount Hawaii Car Rental today announced the launch of its Discount USA Car Rental website. The website, developed by 14 Oranges, brings the most popular auto rental service in Hawaii to the continental US. Based on the success of our experience with 14 Oranges working on our website and mobile app, it was easy selecting 14 Oranges to develop and manage our US car rental website - Ron Roddick, CEO CIH Ventures Ltd.
CIH Ventures Ltd, the company behind the largest and most popular car rental website in Hawaii, Discount Hawaii Car Rental, has announced the availability of its new US-focused online service for consumers to find the cheapest car rental deals in the continental USA. 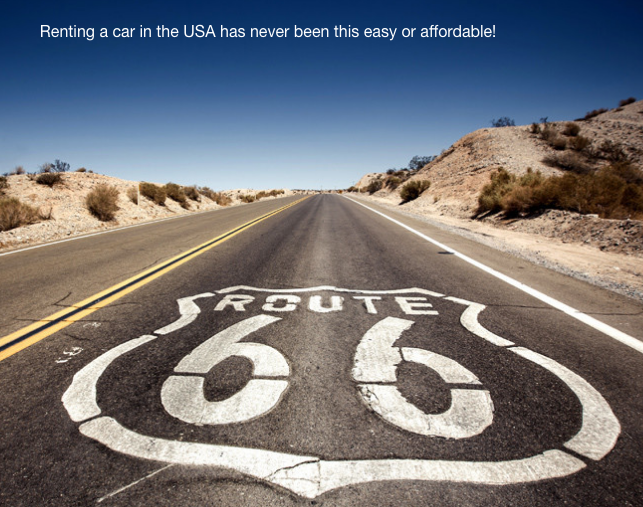 Discount USA Car Rental is a full service car rental booking system providing access to the lowest rates with best-in-class customer service. The website, developed by 14 Oranges, allows customers to search out the best rates available across the top-tier car rental companies including Avis/Budget, Enterprise/Alamo and Thrifty/Dollar, and book them directly through the website. CIH Ventures Ltd now provides customers looking for auto rentals in all 48 continental states, and in cities such as Orlando, Los Angeles, Chicago and Las Vegas the same great level of service customers have become accustomed to when they used the service to book in Hawaii. The success of their approach is shown in the number of repeat bookings, with almost 90% of their business being satisfied customers returning for the best rates, and in the fact that they can book with confidence no matter what happens. 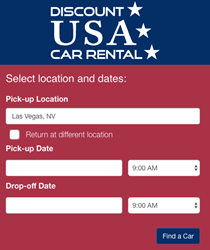 The website includes the standard ability to select the car rental location, the type of car, and includes a chat window offering support for users looking to better understand their rental experience. “The Discount USA Car Rental website is a bold step for CIH Ventures, and we are glad to help them migrate their high level service experience to the continental USA,” shared Sylvain Marcotte, President and CEO. 14 Oranges Software Inc. is a custom web and mobile application development firm working in Vancouver, Ottawa and Halifax. 14 Oranges is known for its custom app development work across a broad spectrum of enterprise, government and telecom customers in Canada and the US, including Hedge Connection, the Jim Pattison Broadcast Group and ARRIS.